Our Mid-Size 2 STRONGmailer features two vertical pop outs. 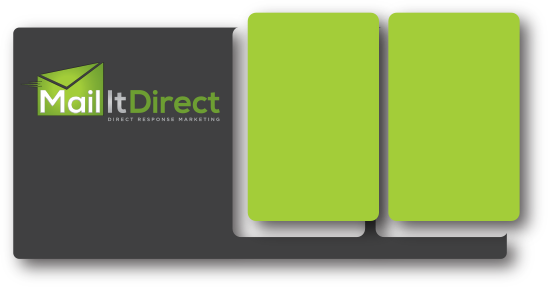 If you are looking for a mailer with two full size promotional gift cards, this is the template for you. This template is most often used by restaurants, jewelry or clothing retailers, and fitness centers.